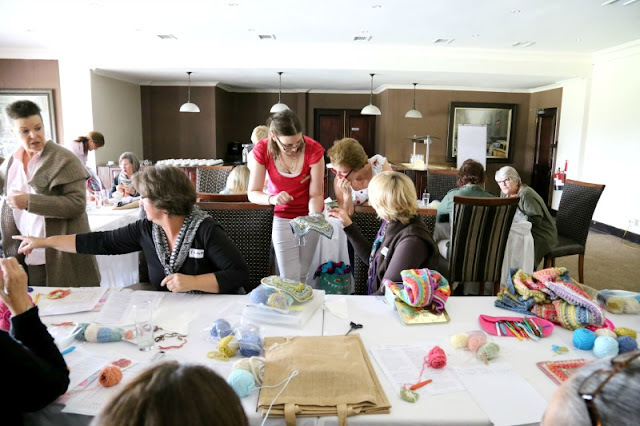 To wrap up the month of Makers' Postcards this one comes all the way from South Africa where Dedri Uys has been on a crochet tour and getting inspiration for new designs. This postcard comes to you all the way from wintery-but-sunny South Africa. 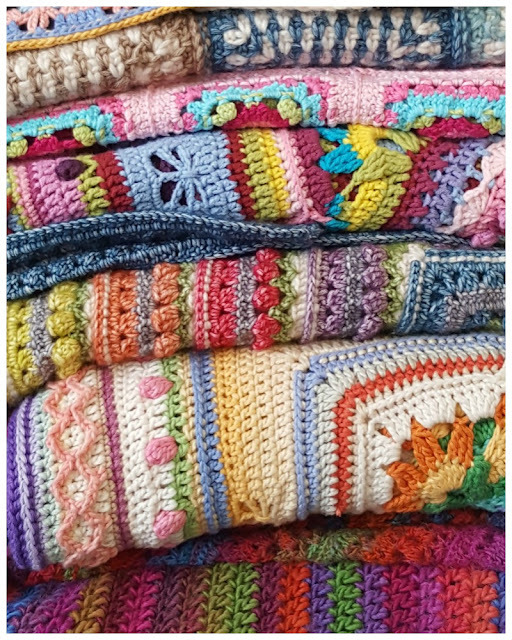 By the time you read it, we will no longer be visiting our (very large) family here; I will have finished the crochet workshops with Be Inspired, and we will be back in Britain, frantically trying to regain some semblance of order and routine. As I write this, I am sitting in the best ‘office’ ever: the ‘stoep’ on the farm where my parents-in-law live. Nestled in this shady corner, I can see most of the farm, including the spot where the boys are digging for dinosaurs. The air is thick with the scent of jasmine and the only sound, apart from their chatter, is the noisy call of hadidas. If you know anything about me, you will know that I love to crochet. It energizes me, and creating new designs makes me feel alive in a way I have never felt before. When we went to Humansdorp to visit my parents, we spent one particular evening entertaining almost 30 people (mostly family). 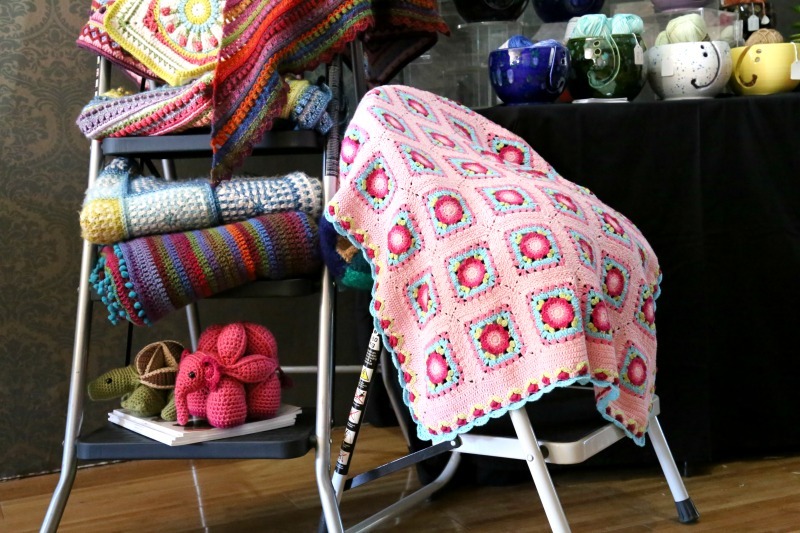 At one point there were 12 women inside, 9 of whom were either crocheting or knitting. It was one of the highlights of our trip, doing what I love surrounded by the people that I love. When we woke up the next morning, someone had carefully folded all the blankets we had left strewn around the living room after show-and-tell. 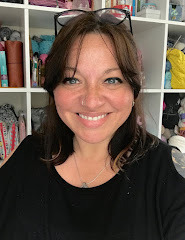 These days I call myself a crochet designer, and with a very successful crochet-along (Sophie’s Universe) and 2 books to my name, I suppose I have earned the right to do so. BUT… I am still constantly amazed and mildly surprised that that is the way other people see me. 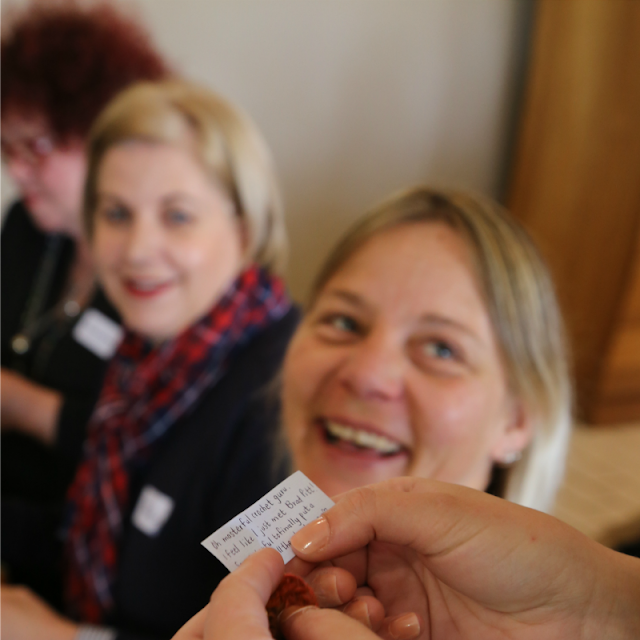 Never in a million years would I have thought that people would want me to present workshops, let alone fly me to South Africa to do so! I wish you could experience the giddy high of spending day after day watching people glow with pride while they show you what they have created, or the joy I felt meeting so many kindred spirits. Being a designer, I am constantly scouring the world for new colour or stitch inspiration. It can be as random as an old abandoned tractor, or as predictable as a field full of corn against a stormy sky. 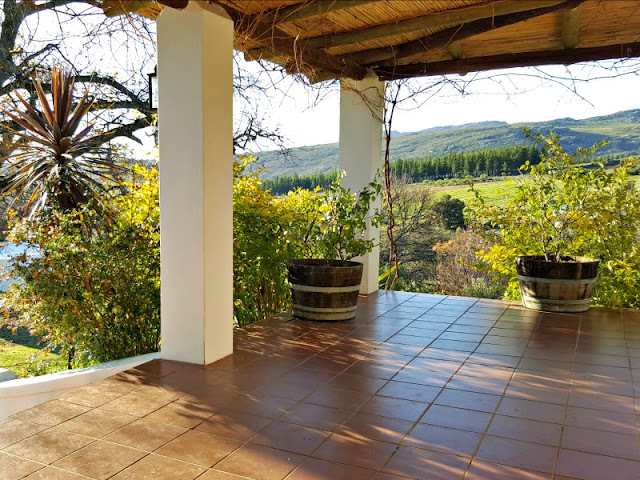 Britain is wonderful for inspiration (especially the Jurassic Coast), but there is something visceral about being back in South Africa and experiencing the familiar weather/sights/sounds/smells. 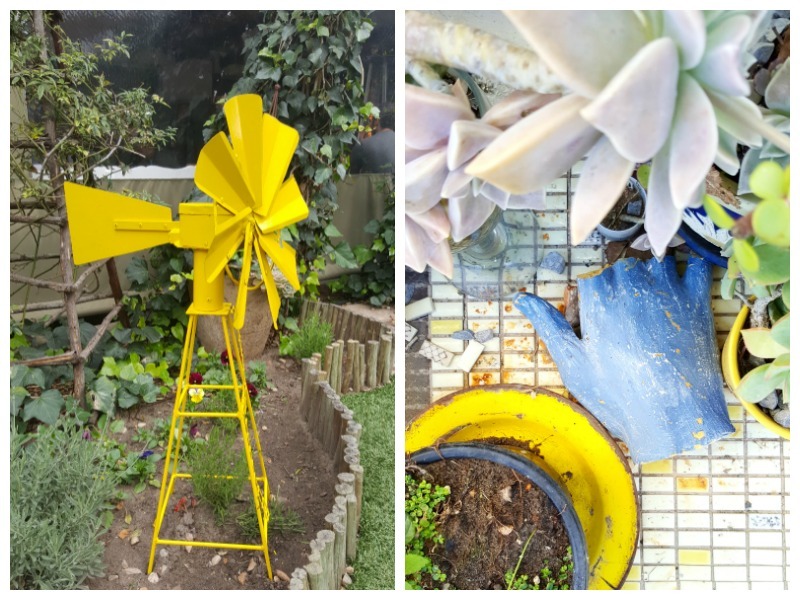 Sometimes a pop of colour stops me in my tracks (like with the windmill above, which we found at the Rambling Rose in Saint Francis Bay) or the little mosaic table outside my parent’s back door. The random array of articles on the table, in particular, arrested me. I kept looking and looking…the mosaic tiles, the succulents growing in broken wineglasses, the bright yellow enamel plate…and to top it off, a broken impression of my hand that I had made (and painted) when I was still a student. I think what stopped me more than the colours was the randomness and the sense of nostalgia I experienced standing there. Sometimes it is this feeling, more than anything else, that I try to incorporate into my designs. Flowers and plants are another wonderful source of inspiration, and South Africa has those in abundance. I love the serenity of the aloes against the peeling wooden table and the playfulness of the whirligig (Osteospermum). 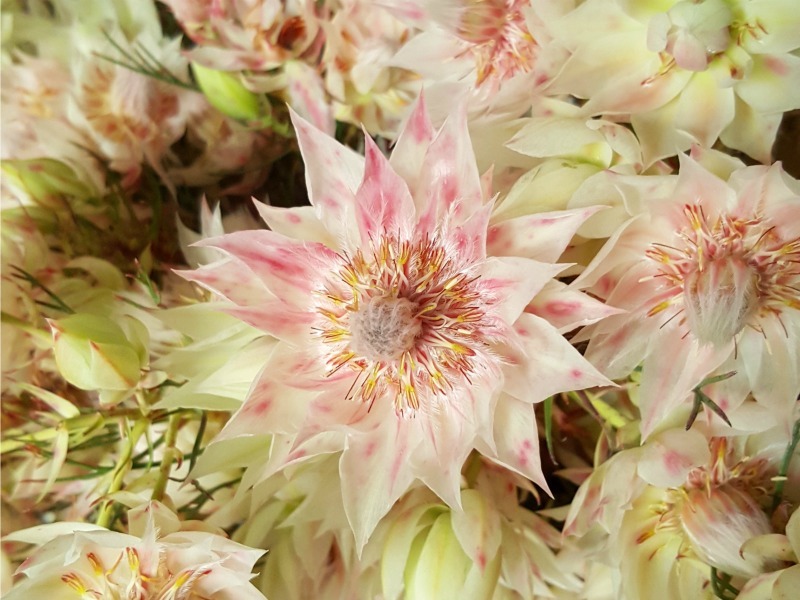 What really took my breath away, though, was visiting Jansekraal near Citrusdal, where Joretha Grib grows these gorgeous pink Blushing Brides. I will remember all these flowers (and many more) when I create the memory blanket I am intending to make from the crochet flowers I collected at the workshops. The crochet flowers are called Nonyaka, which is Xhosa for ‘This Year’. Why? Because this year, this trip, this very moment sitting on the farm…I want to remember it for ever! You can find more of Dedri's work at Look At What I Made and on Instagram, Facebook and Twitter. Blanket kits to re-create her beautiful designs are available at her Wool Warehouse 'shop' (affiliate). I have thoroughly enjoyed bringing you this series and would like to say a huge THANK YOU to the incredible Makers who took the time to share their postcards with us. I don't know about you, but I feel truly inspired. (Please do let me know if you feel the same - maybe we can do it again next year!). If you missed the earlier posts, you can find them all here. 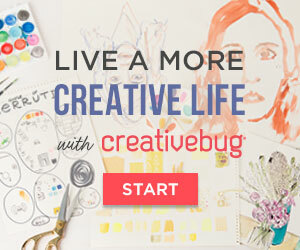 A beautiful post from a designer who inspires me (and my crocheting) every day. 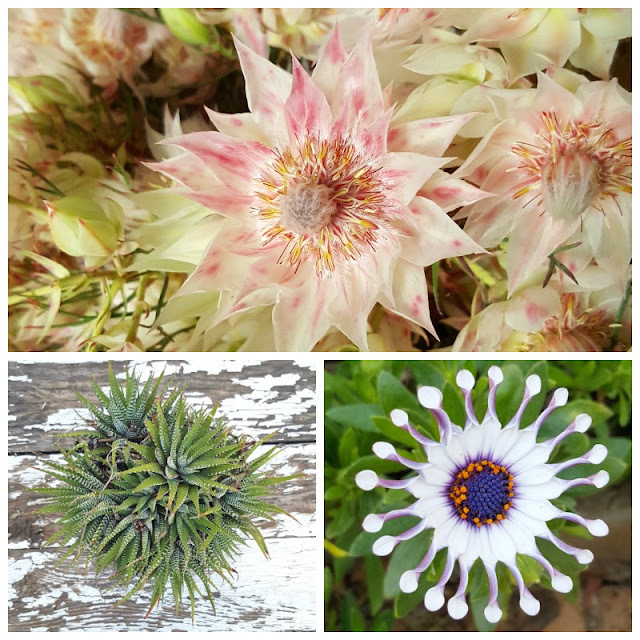 Dedri's writing and photos are as wonderful as her crochet designs. 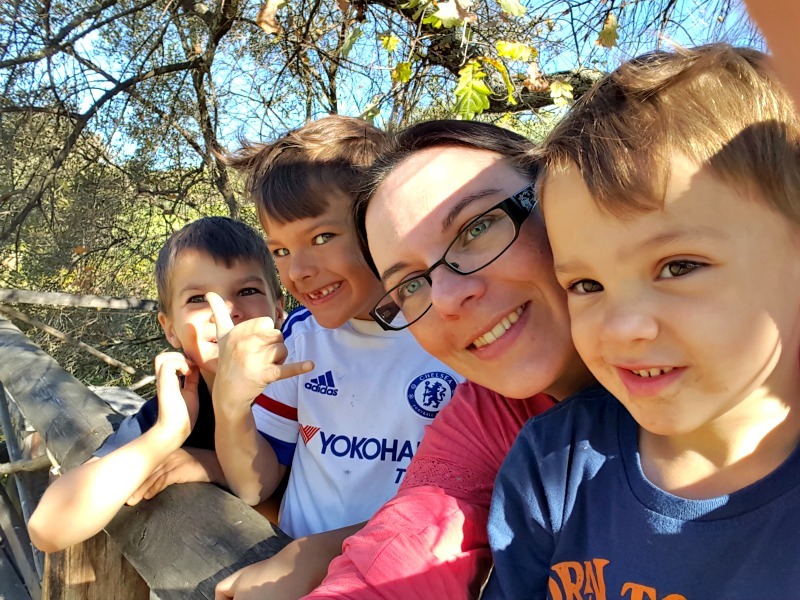 Thank you, Sarah, for sharing this post with all your followers.